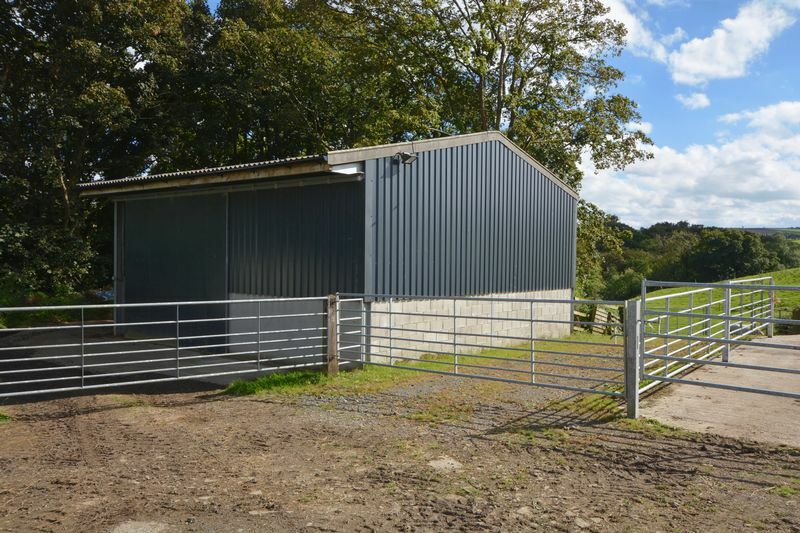 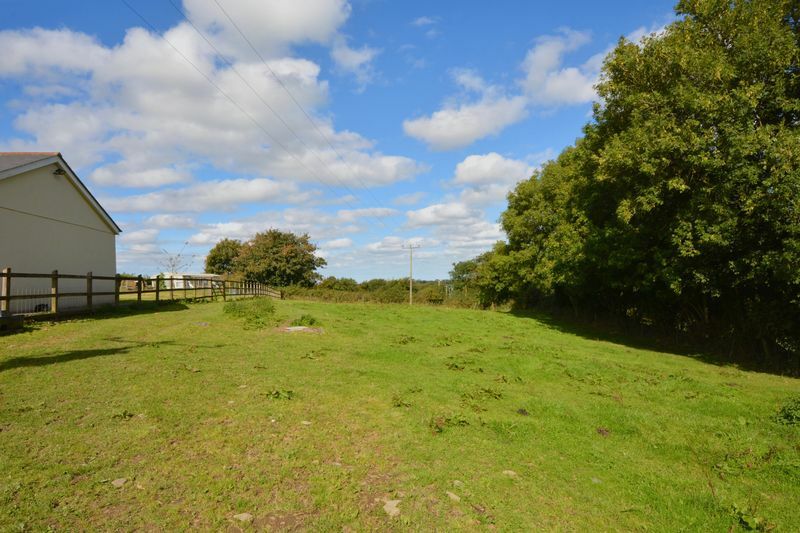 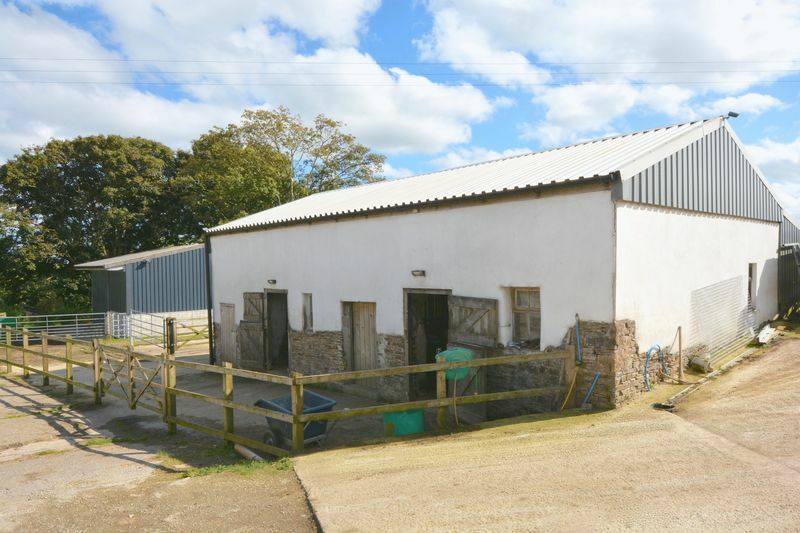 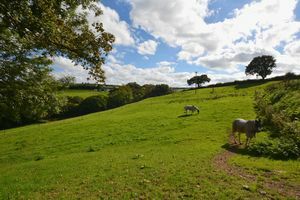 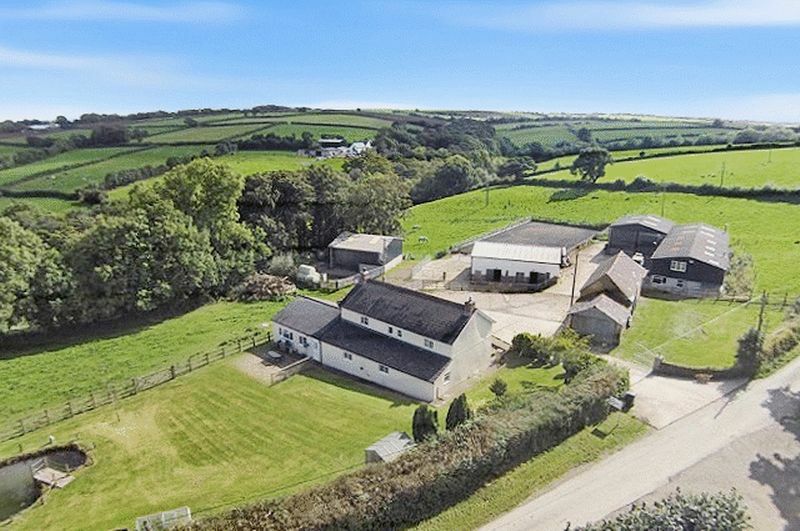 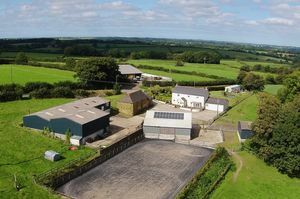 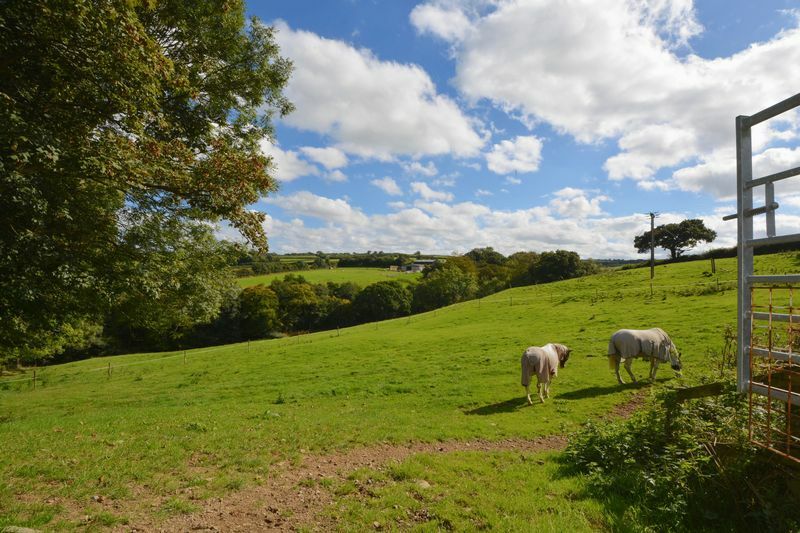 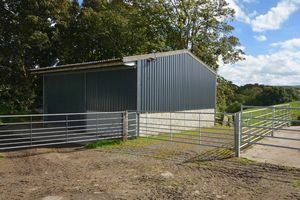 A wonderful opportunity to purchase a delightful equine friendly smallholding with further opportunities to run a business from home with a workshop/warehouse and office/shop*. 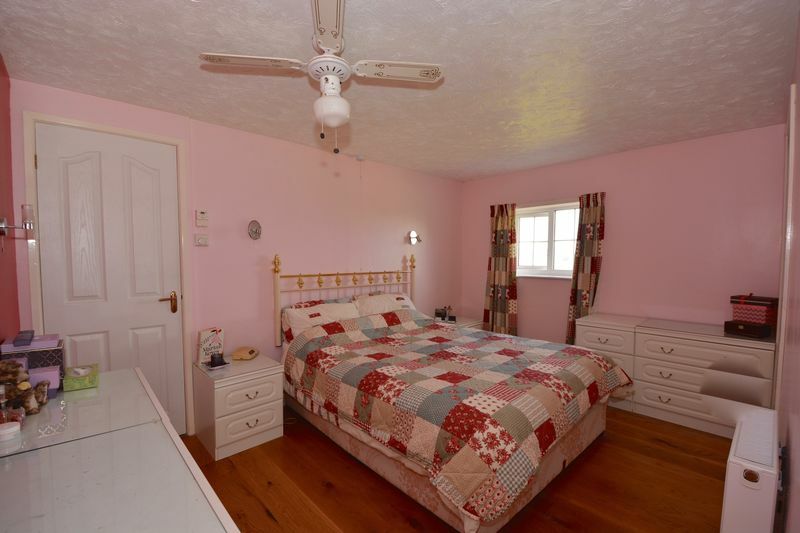 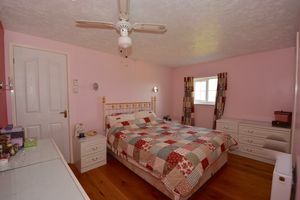 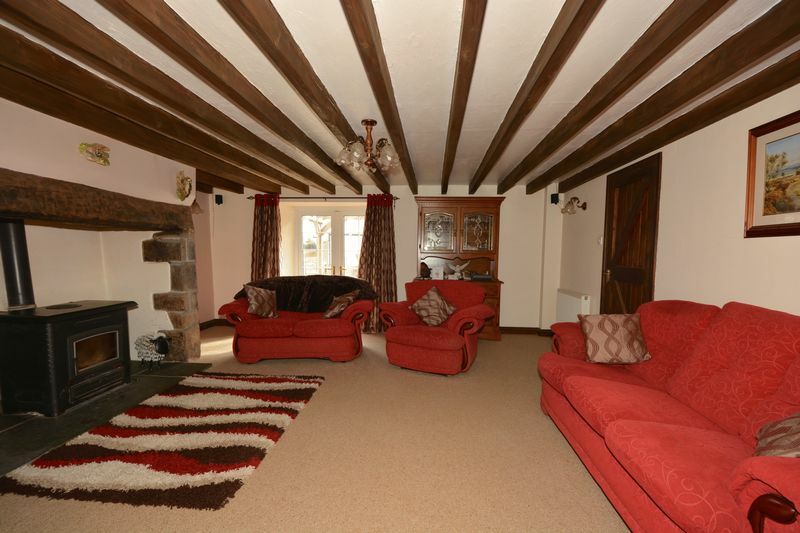 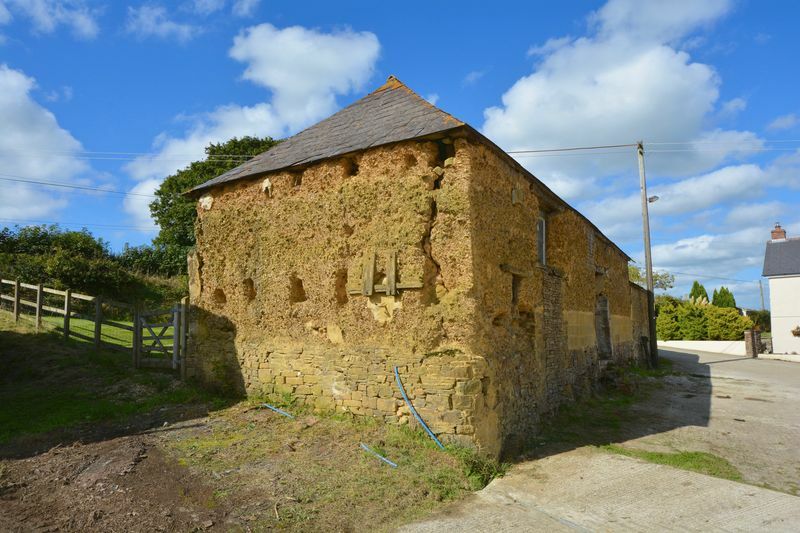 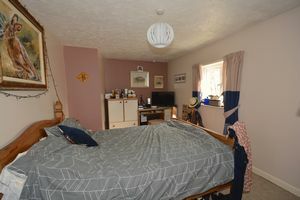 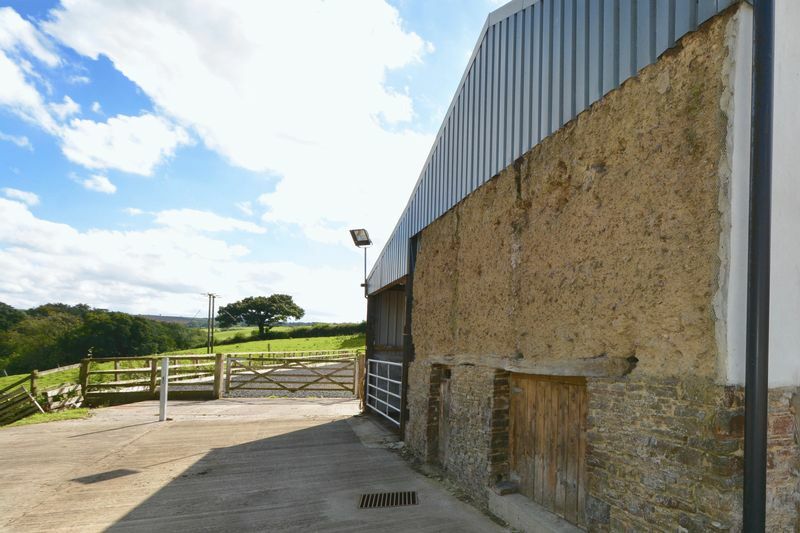 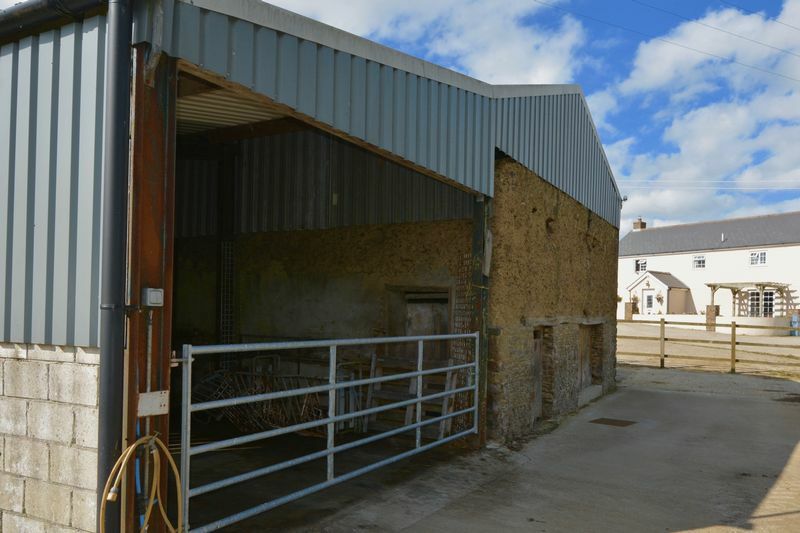 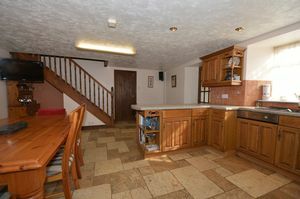 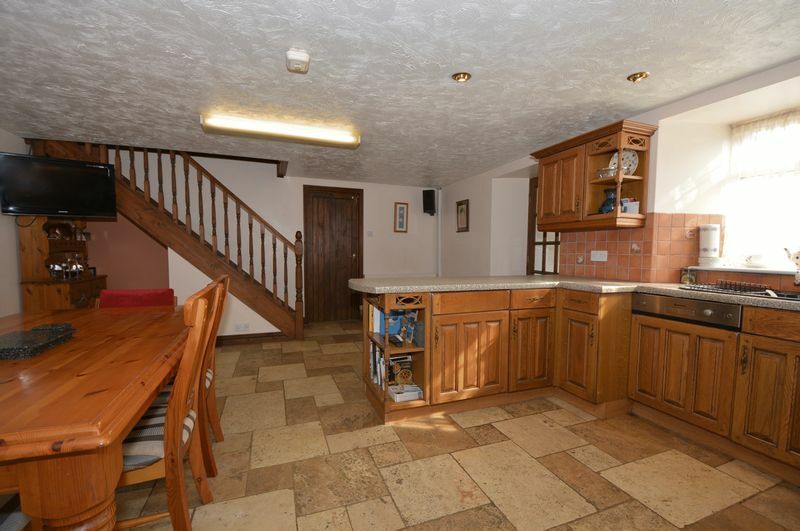 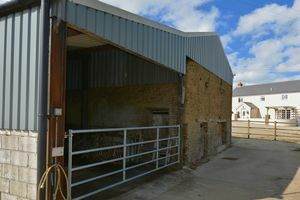 There is also a cob barn ready for conversion into a three bedroom, two bathroom cottage**. 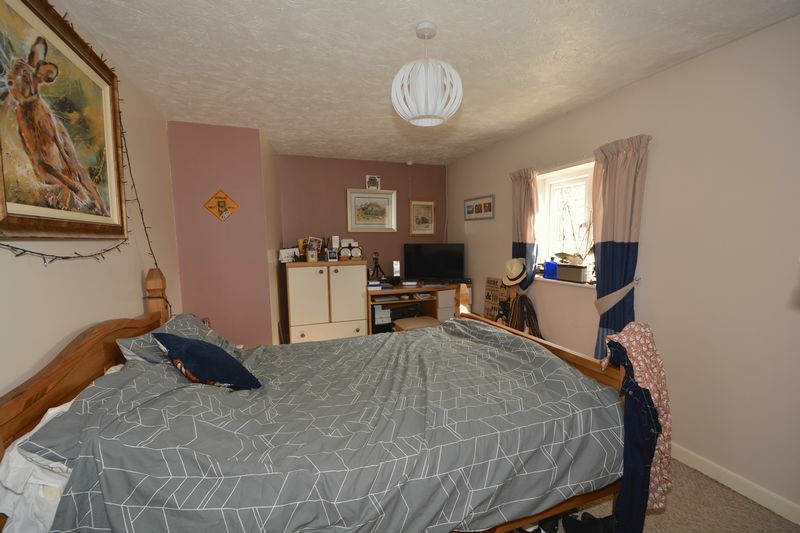 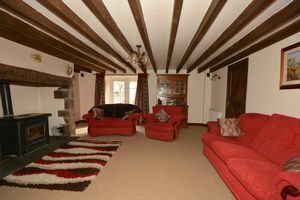 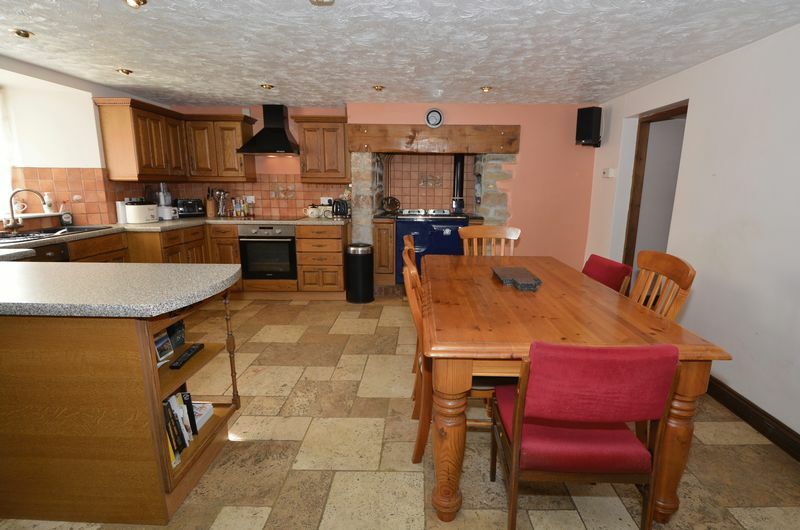 The main house has spacious farmhouse style kitchen/dining room with Rayburn, lovely sitting room with fireplace housing wood burner, small study, utility room, boot room, cloakroom, three double bedrooms (master en-suite) and family bathroom. 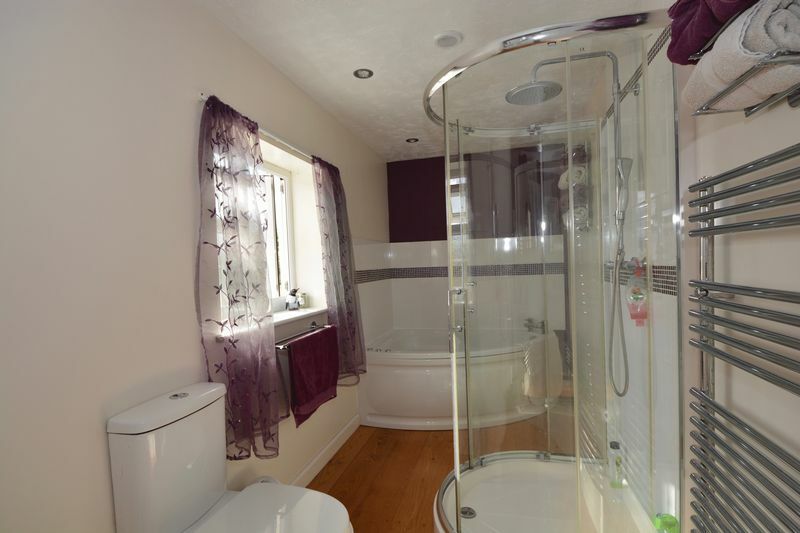 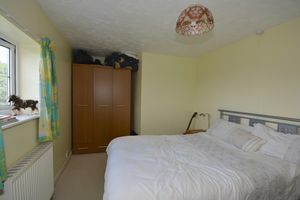 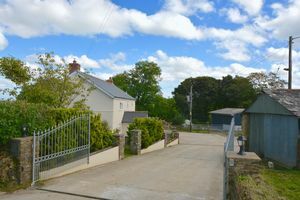 The property has a double garage, large courtyard, ample parking and the benefit of 4kw Solar panels. 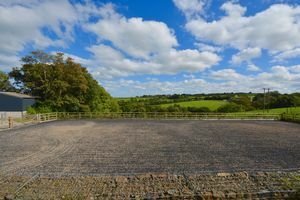 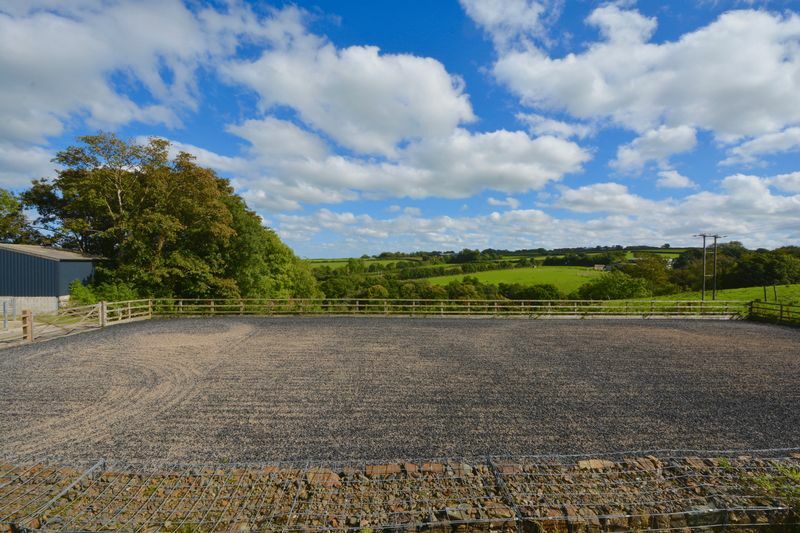 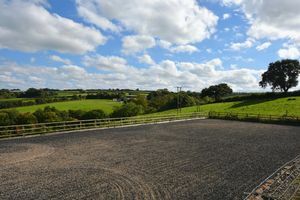 The equestrian facilities comprise stable block with two stables, tack room, feed store and hayloft, there is a superb 40m x 20m ’spring ride’ rubber surface menage and paddocks. 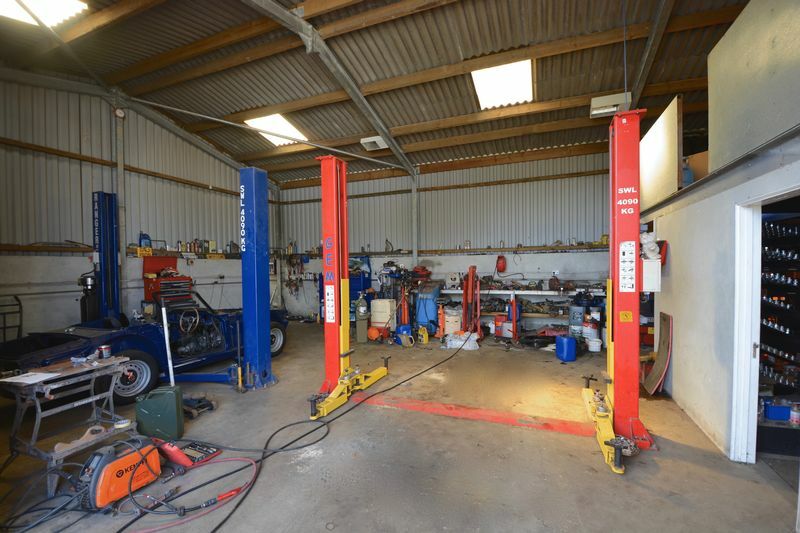 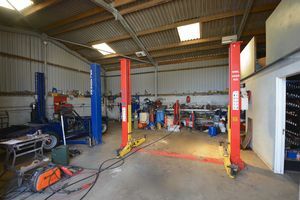 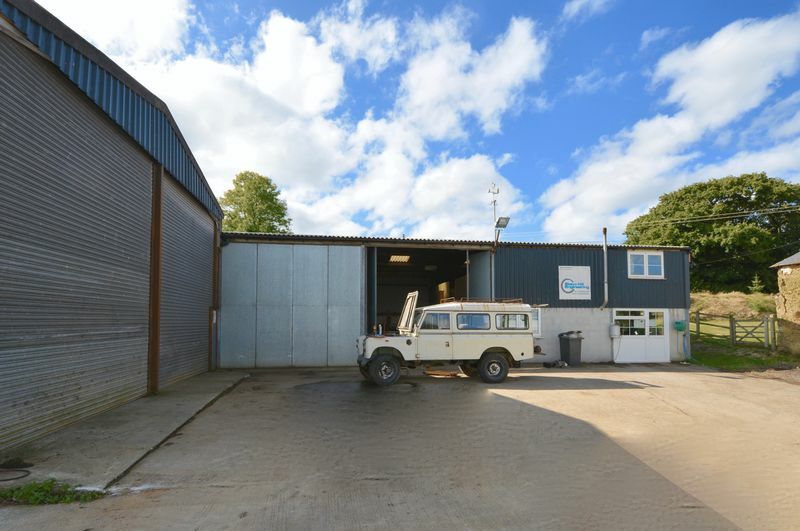 The workshop is ‘L’ shaped with one section being 60’ x 40’ and the other being approximately 57’ x 30’ with an office suite above. 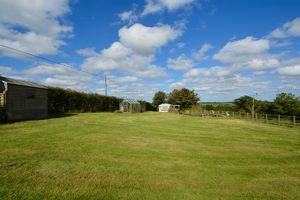 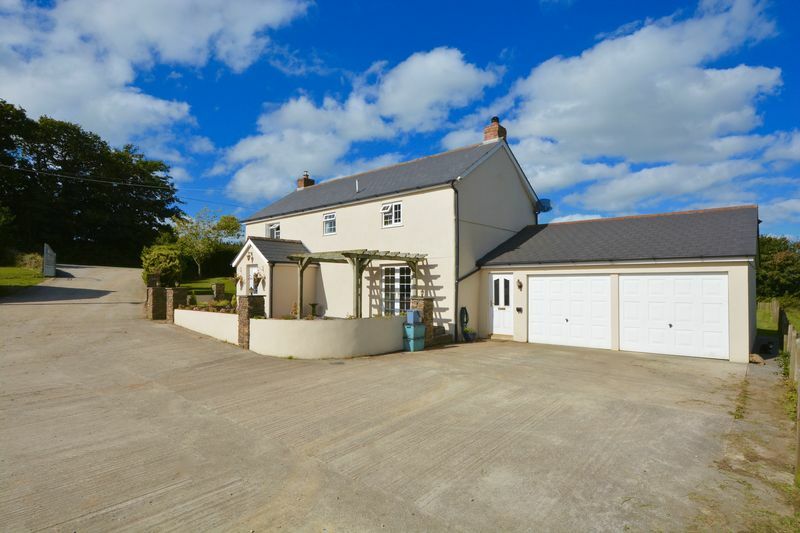 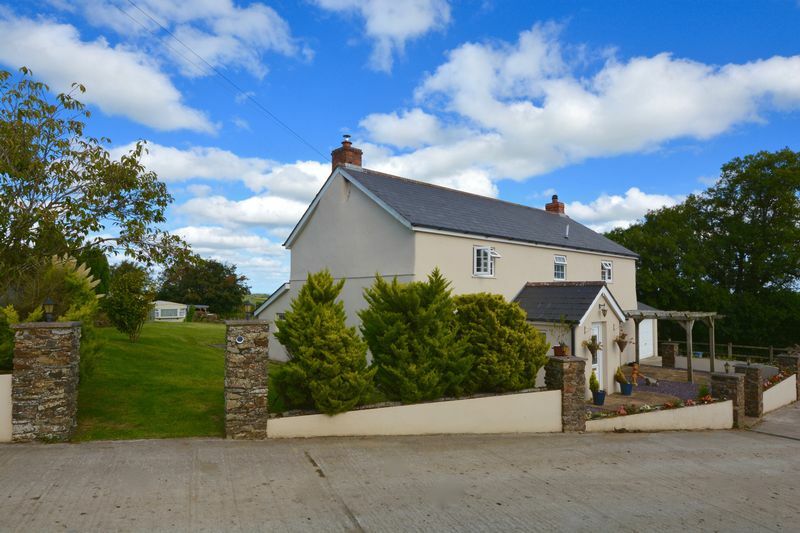 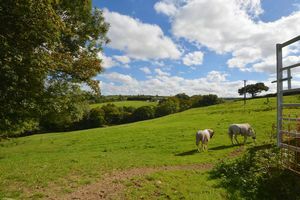 Set in approximately 6 acres (tbc) this fabulous property offers a wealth of opportunities in a truly delightful location with delightful rural views. The current owners are also able to offer additional land, if required, by separate negotiation.